#MyThoughtsWhileDrunk Turn up the music!!!!! 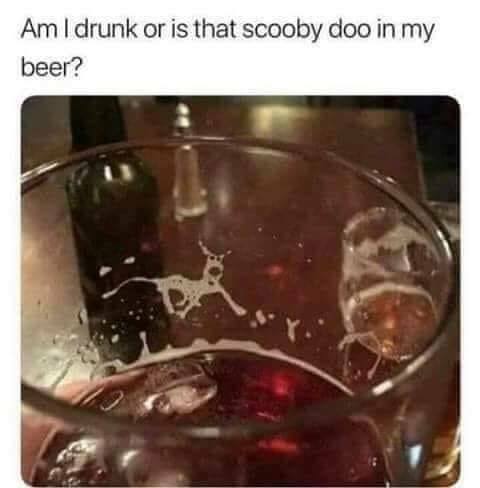 #MyThoughtsWhileDrunk Scooby, is that you? #MyThoughtsWhileDrunk EVERYONE is going to find this hilarious. 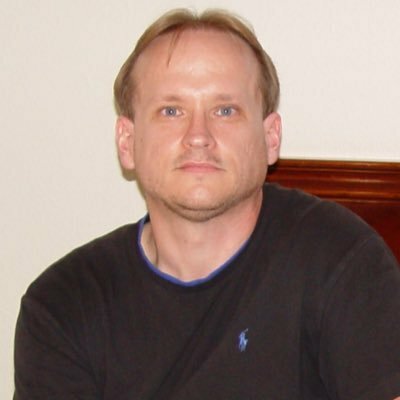 #MyThoughtsWhileDrunk look a bit like this. 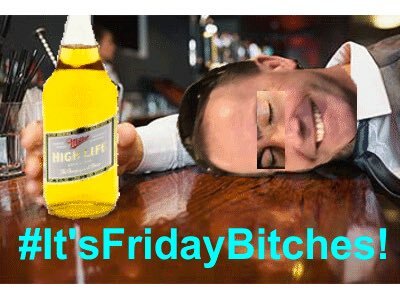 #MyThoughtsWhileDrunk I'm the best. dancer. ever. #MyThoughtsWhileDrunk on juice boxes is I hope my kids didn't want these.